Have you ever wanted to cancel a load you initiated on an Ext.js Store? Unfortunately Ext.js doesn’t provide this functionality out of the box, but the below patches provide a way of doing this. There’s probably more use cases, but these are the ones I’ve come across personally. How do I include this? For those that need a license to use stuff, the above are released under the MIT Open Source License. Next Fed up Sencha Cmd? 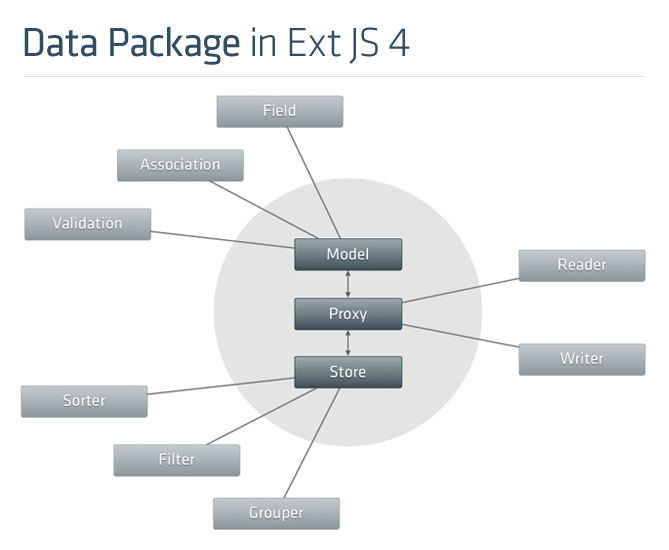 Want to use Grunt with Ext.js and Sencha Touch?